The best way for our family to bond and connect to each other so well is to sit down together at the dinner table. 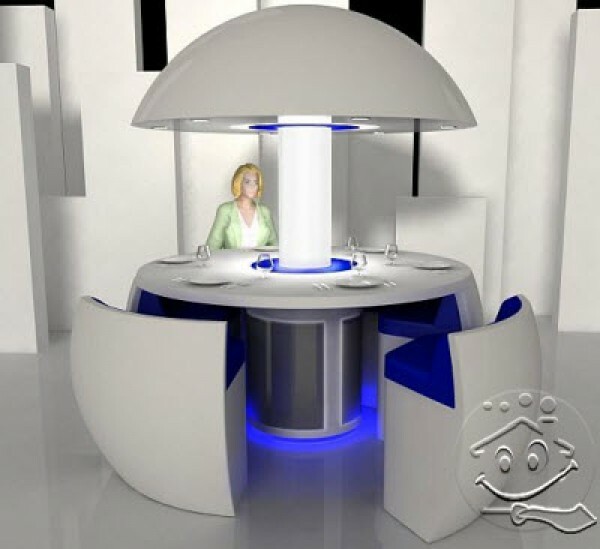 Turkey Designer, Fatih Can Sariöz, however, he felt that the concept was revived and therefore needs to relate to the theme of the special dining furniture. 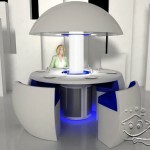 Known as ‘Cure’, this table is designed like a flower that opens up to a full dining table. 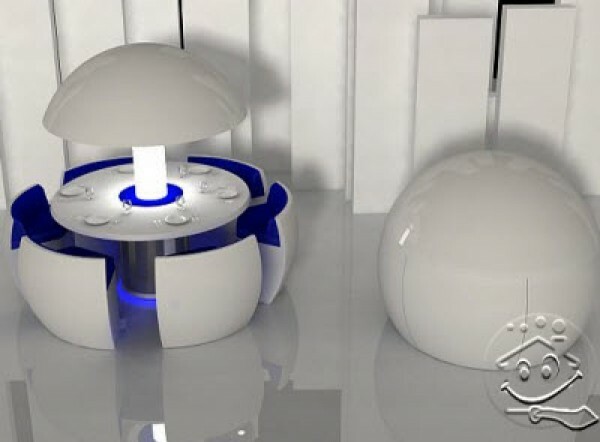 This table is made with a ball when closed, it can occupy any corner of the house. And just when the sun sets down, you can bring ‘Cure’ for life. 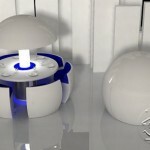 Equipped with a light source in the middle, which is too glowing with blue light.